When bitcoin first emerged as a new asset class, it was too volatile, too illiquid, and too complicated to attract interest from institutional investors. Today, however, things are different. There are currently several hedge funds that are investing in the digital currency to benefit from its high returns potential and its very low correlation with other asset classes. In this guide, you will be introduced to the hedge funds that are buying bitcoin in the hopes to outperform the market and their peers. Pantera Capital is a California-based investment firm that invests exclusively in bitcoin and blockchain companies. While the company is set up as a venture capital firm, it also runs a fund that invests purely in bitcoin to give its investors exposure to the digital currency’s strong returns potential. Pantera Capital has a minimum investment requirement of $100,000. California-based MetaStable Capital invests its investors’ funds in a range of digital assets such as bitcoin, ethereum, and other altcoins to offer the opportunity to profit from the surge in digital currency prices. The hedge fund offers two funds: MetaStable Balanced and MetaStable Edge. MetaStable Balanced invests in a range of different digital currencies to provide investors with broad exposure to the digital currency market, while the MetaStable Edge fund is more for investors who already have a large holding in bitcoin and want to have exposure to promising altcoins arising from new ICOs (Initial Coin Offerings). The minimum investment requirement for MetaStable’s funds is $1 million. Polychain Capital is another digital currency hedge fund that invests in a range of blockchain assets. The fund was founded in 2016 and takes an actively-managed investment approach to investing in digital currencies to generate above market returns for its investors. The Global Advisors Bitcoin Investment Fund was launched in 2014 and actively trades bitcoin on behalf of its investors. The Jersey-based hedge fund aims to outperform the Bitcoin USD Index by opportunistically trading in and out of the digital currency to generate above average returns. Washington-based hedge fund Binary Financial was founded in 2014 with the aim to provide high net worth individuals with the opportunity to benefit from the growth and increase in the value of digital currencies. Blockchain startup Enigma announced the launch of the digital currency investment platform Catalyst, which allows investors to build their own digital currency investment portfolios with the help of their own developed algorithms. The platform is now open to developers who can test their own trading algorithms to generate returns in the digital currency market. This allows tech-savvy investors to launch their own individual digital currency hedge funds. Another DIY hedge fund investment platform for digital assets goes by the name of Prism and was launched by the prominent Switzerland-based blockchain startup Shapeshift. Prism allows investors to create digital currency portfolios, called “Prisms”, that can be customized in size, duration, and asset allocation and are bought using the digital currency ether. The platform is currently still in invite-only beta mode but may be an interesting service for individual investors who want to create digital asset portfolios without having to purchase and store each digital currency individually in the future. As hedge funds are private investment companies, they are not required to disclose their portfolio holdings. This makes it difficult to identify exactly which and how many established hedge funds are investing in the digital currency. 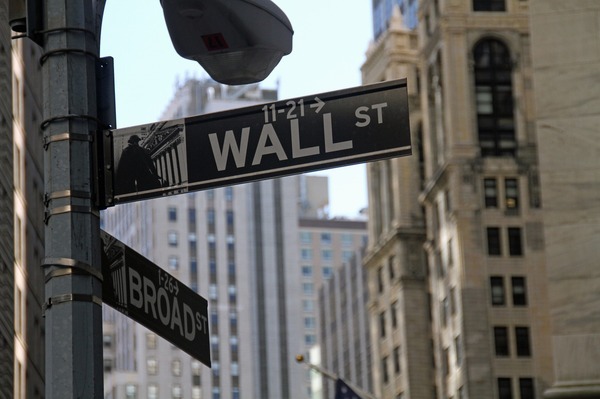 Having said that, Hedge Fund Research, an industry research firm, collates data on hedge fund holdings and performances to the extent that they are available to the public. According to Hedge Fund Research, foreign exchange hedge funds performed well in the first half of 2017 due to their exposure to digital currencies such as bitcoin. This is reflected in the performance of the HFRI Macro: Currency Index, which is up over 8 percent year-to-date and suggests that traditional hedge funds are increasingly venturing into the digital assets market to generate higher returns for their investors. How Will Hedge Funds Influence The Price of Bitcoin? Given bitcoin’s impressive rally this year, more institutional investors are starting to look at bitcoin and other digital currencies as possible assets for their portfolios. So far, there have only been a few established hedge funds that have declared that they have exposure to bitcoin. However, should bitcoin continue to gain value, it would not be surprising to see more institutional money flow into the digital currency as returns-hungry investors seek to claim their piece of the pie. This, in turn, could push the price of bitcoin up further. In addition, more “pure” digital currency investment funds are emerging, which could also have a positive effect on the price of bitcoin. Interestingly, Eurekahedge, a hedge fund search firm and creator of the Eurekahedge Crypto-Currency Fund Index, which tracks the performance of five actively-managed digital currency funds, has found that “over the 46-month period […] starting as of end-June 2013, the Eurekahedge Crypto-Currency Fund Index has returned a cumulative of 2152.32 percent in contrast to a return of 1408.11 percent for the Bitcoin Price Index. On an annualized basis, this comes to 125.35 percent for actively managed cryptocurrency strategies versus 102.96 percent for the Bitcoin Price Index.” In other words, digital currency hedge funds have historically outperformed the price of bitcoin to generate higher returns for their investors. As the bitcoin investing ecosystem matures and as it becomes easier to buy and securely store large volumes of bitcoin, more institutional investors could venture into this space, which could result in a substantial boost in the price of bitcoin and other digital currencies. 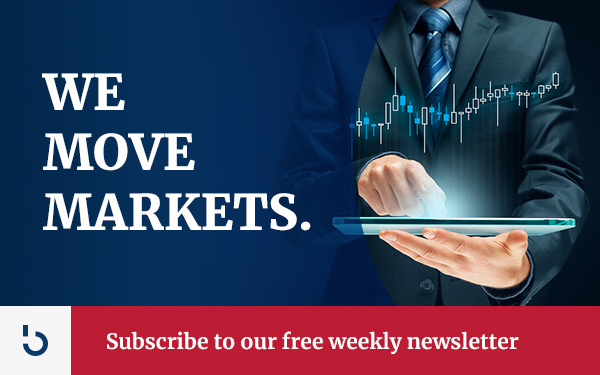 For more information about bitcoin investment, subscribe to Bitcoin Market Journal today.